Need a quick and easy fall, weeknight meal that won’t take up too much of your time or break the bank? 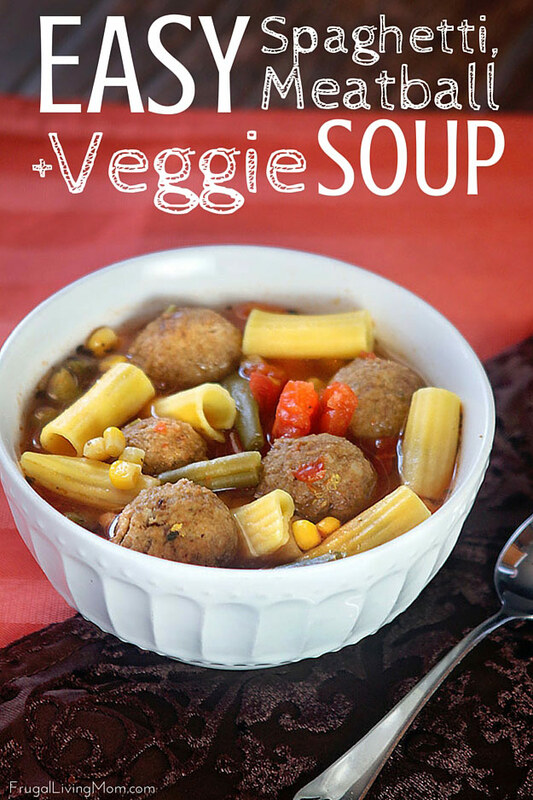 Try my Quick Spaghetti and Meatball Vegetable Soup! 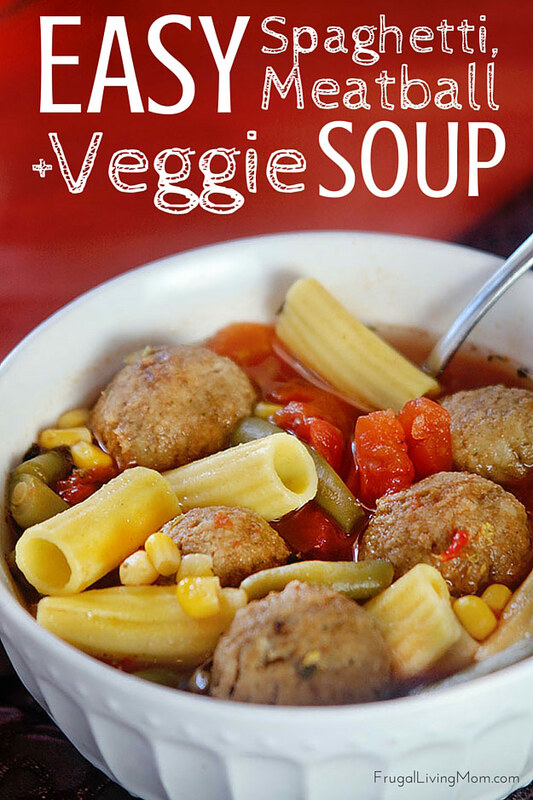 This soup is so quick to throw together and when you shop at your local Albertsons store from 9/30-10/13 you can snag fruits veggies for a great price! 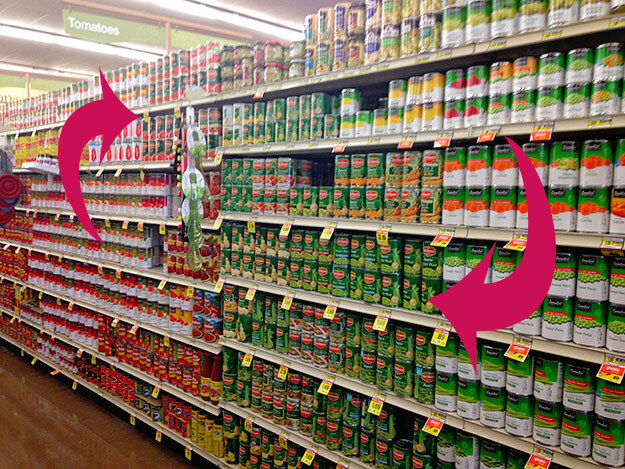 Canned produce is a great “quick meal” trick to have in your arsenal when life gets busy (which is ALL THE TIME). 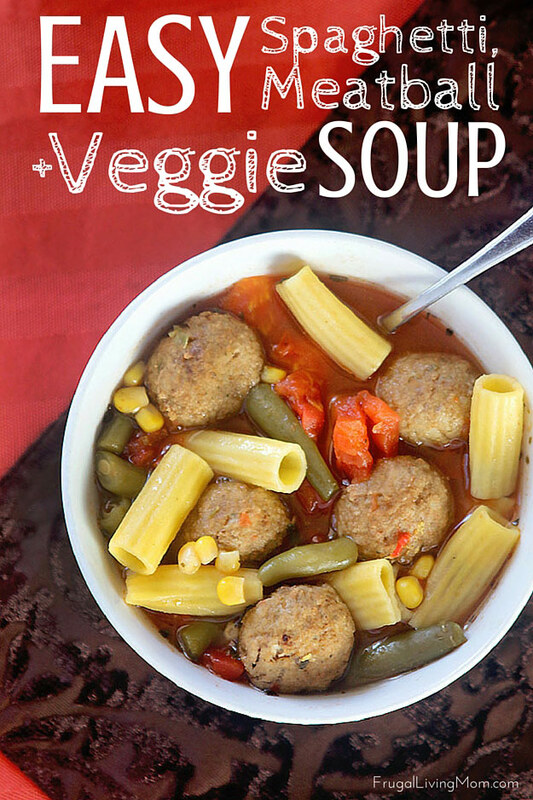 What’s also great about this recipe is you can use most of your favorite Del Monte Veggies (no need to stick with only corn and green beans) and whatever pasta you have on hand. 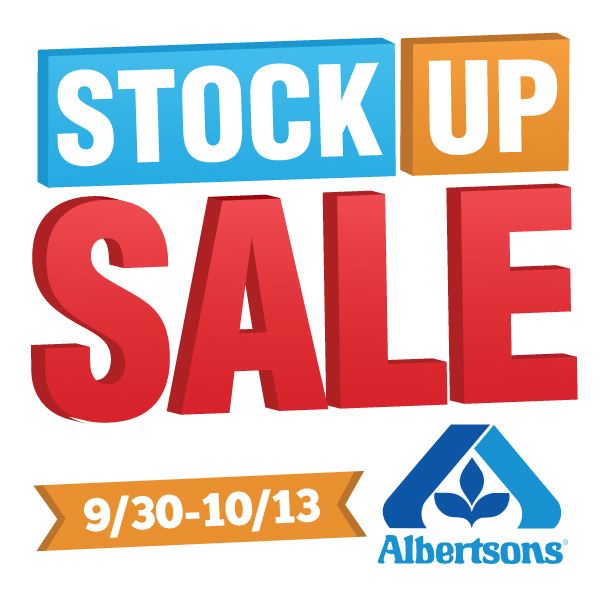 Be sure to check out the Stock Up Sale at your local Albertsons store. I’d love to hear about your favorite ways to use Del Monte Fruits and Vegetables for quick meal prep. 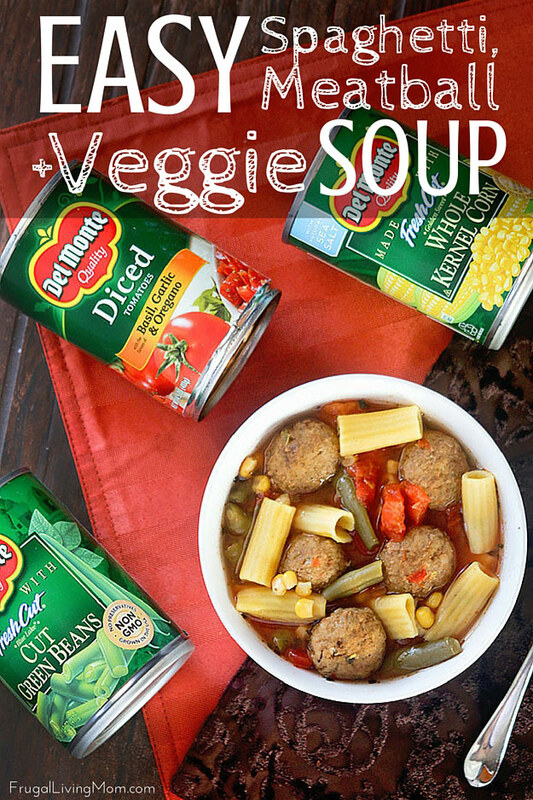 Snag Del Monte vegetables and tomatoes at your Local Albertsons like I did. looks like it would be a great Fall meal! Can this be cooked in a crockpot? 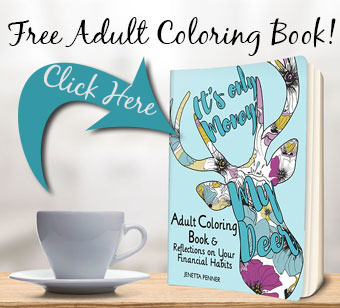 I'm sure you can try!